HTTP status codes are not normally a thing that aids political dissidents, or really anything to get excited about. But the newly-made code 451, to be used when something is taken down for legal reasons, is a timely exception. Status codes are used when requesting and transmitting data over the internet, for example, pulling up this page. There are five classes, 100s-500s, and tens or hundreds of specific codes within those classes. 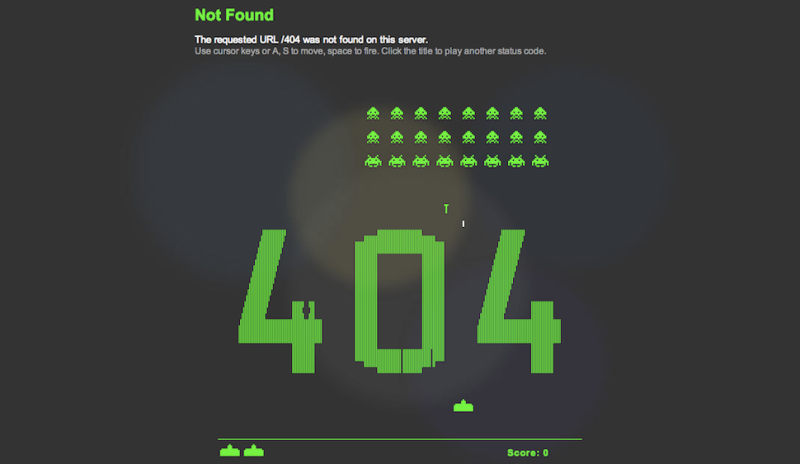 You normally don’t encounter the codes unless something goes wrong—the infamous 404 error for a page not found, for example. The Internet Engineering Steering Group (IESG), a group of engineers who help review and update the standards used on the internet, has approved a new status code: 451 (a tip to Farenheit 451), to be used when access is denied as a consequence of legal demands. That could be something like a takedown notice served to Google, or censorship by a national government. As explained by Mark Nottingham, chair of the IETF working group that first looked at the idea, having a specific status code for censorship could prove useful in a number of ways. It’s a standardized, machine-readable way of saying that a page has been taken down as a result of censorship, which means that it will be easier to determine how many blog posts or videos or tweets get taken offline for non-technical reasons. It’s also a good passive-aggressive way for hosting services like YouTube and Google to point the finger of blame.